Engine and Transmission repairs hawthorn east, camberwell, Burwood. 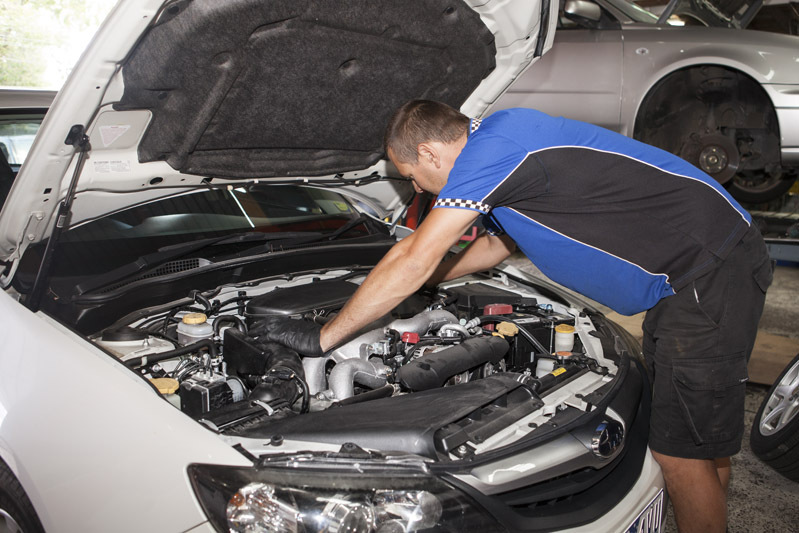 The engine is the beating heart of your vehicle, and any faults here will very quickly lead to reduced performance and increased fuel consumption at best, and take your vehicle off the road at worst. We offer a wide range of engine services at Dallmore Automotive for petrol and common-rail diesel drivers, from engine reconditioning and injection system cleaning, to fuel pump repairs and replacement for anything from conventional road vehicles to mowers and agricultural equipment. To learn what else we can do for your engine, give us a call today! 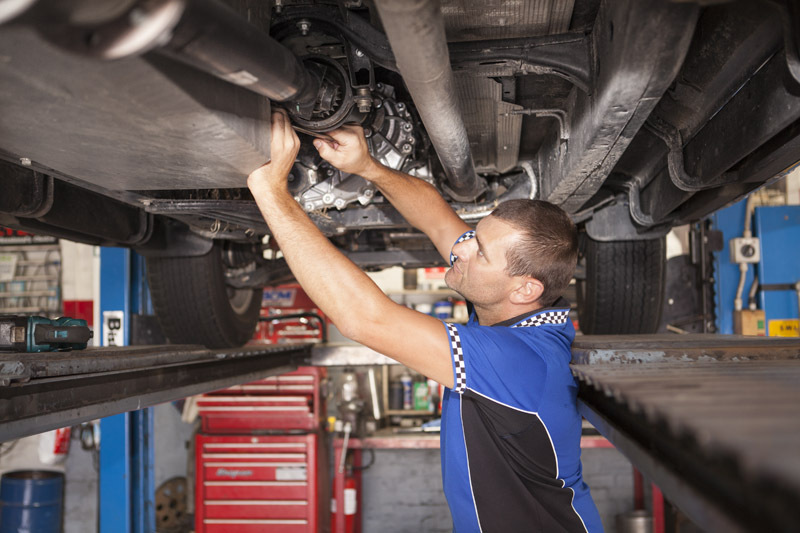 In many cases, trouble changing or staying in gear while on the road, or strange noises or smells from under the car, are all warning signs of trouble building in your vehicle’s transmission, which requires repair by expert technicians. Our team at Dallmore Automotive can service your vehicle’s Manual or Automatic transmission, replacing whole units if needed, as well as examining your vehicle’s entire drive train for clutch cable tightness or looseness, or sticking clutch pedals that might cause transmission damage later. To find out more about what we can do for your vehicle’s transmission, give us a call today!